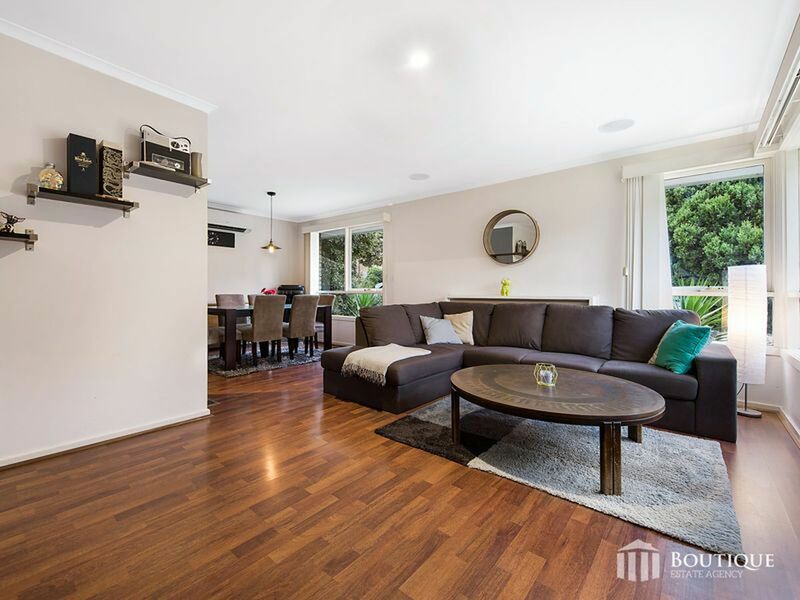 A stylish modern designed interior combined with a solid timeless exterior, makes this a must see for all buyers looking for an exquisite home in the much sought after pocket of the Rosewood Downs Estate, located in Dandenong North. 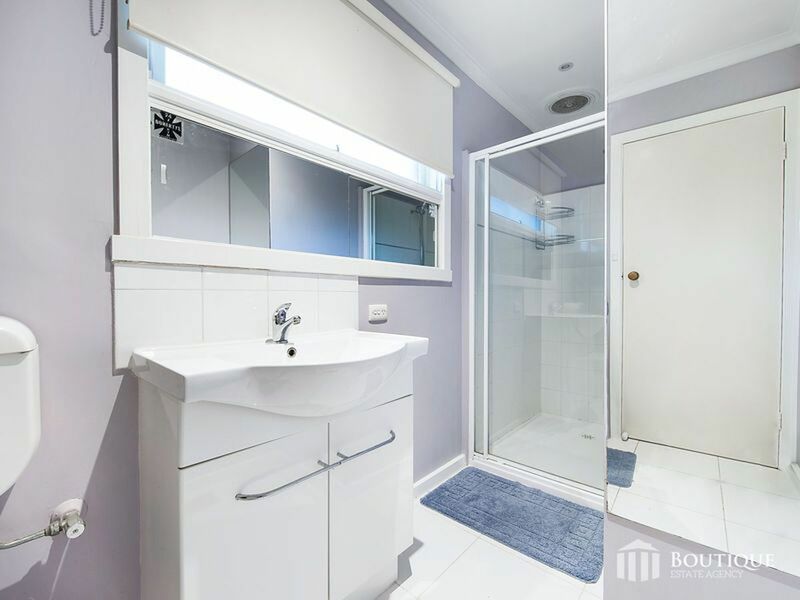 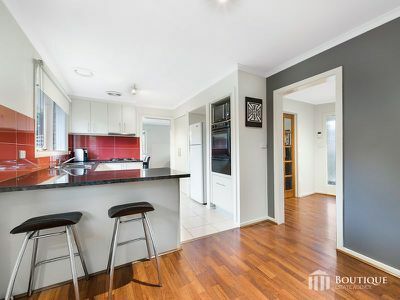 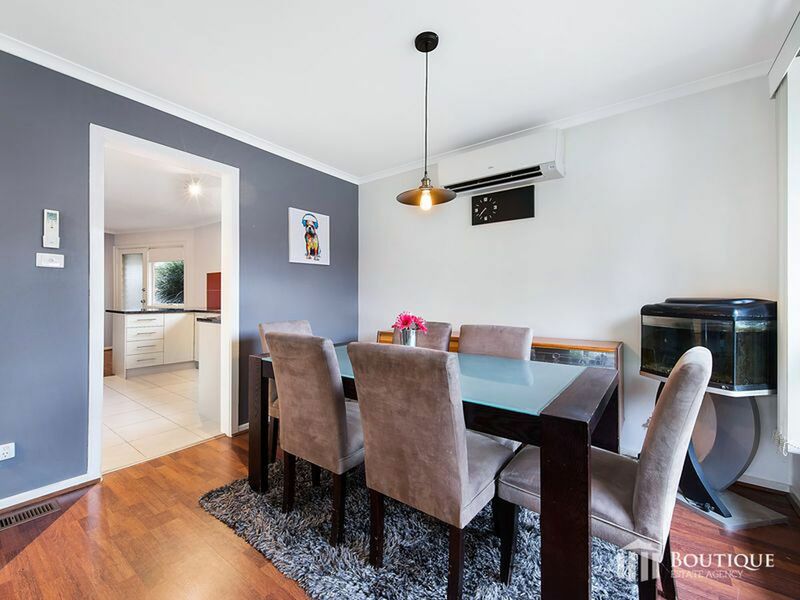 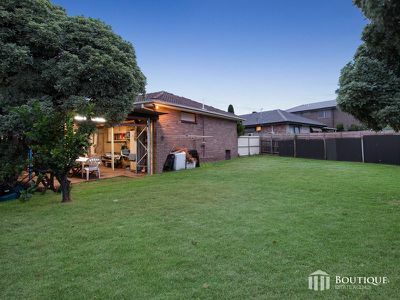 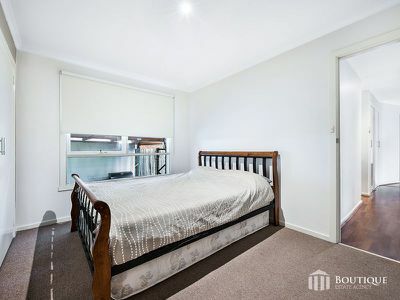 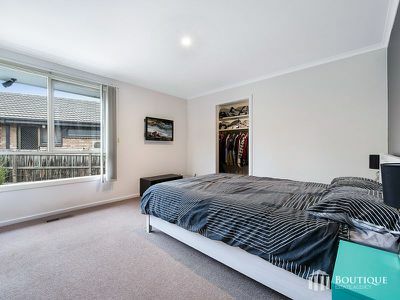 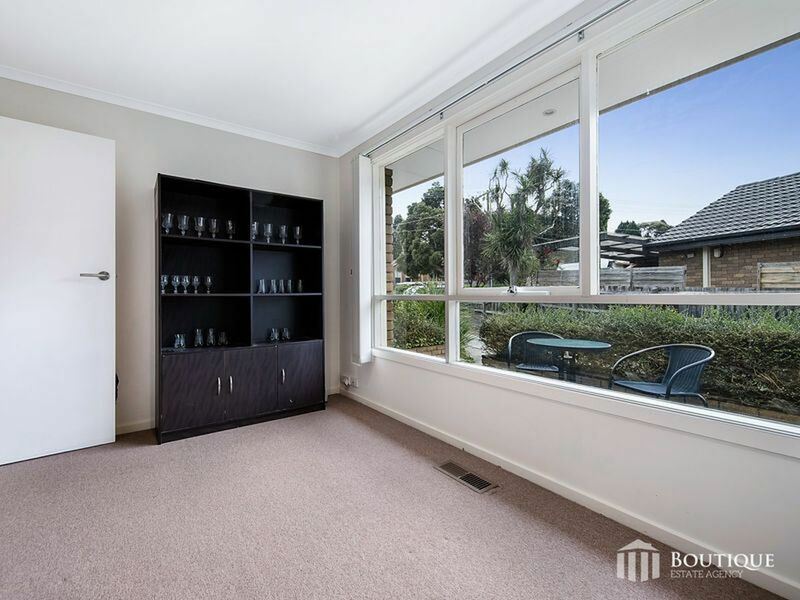 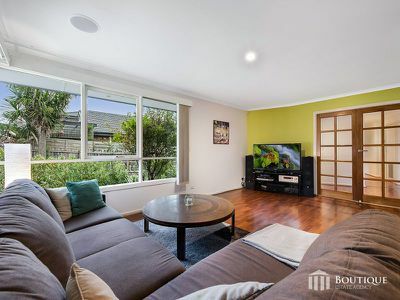 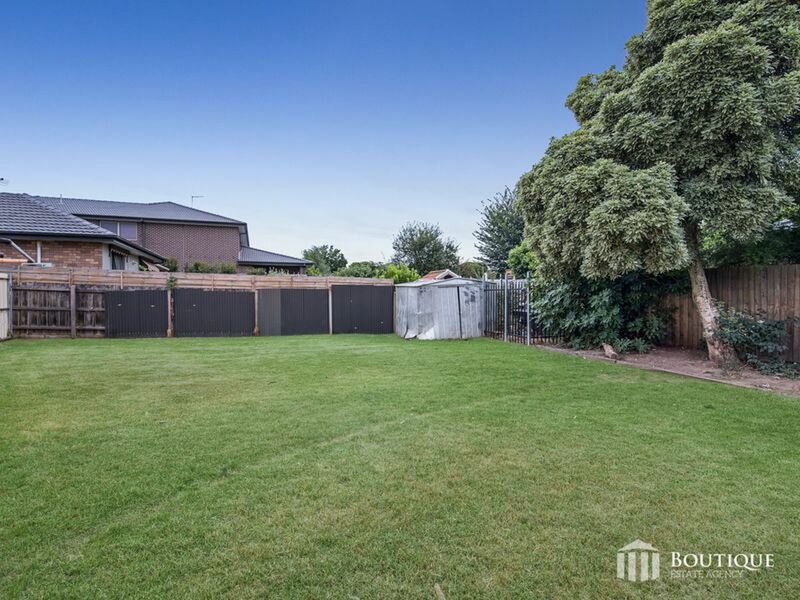 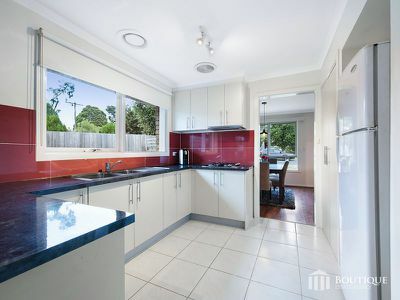 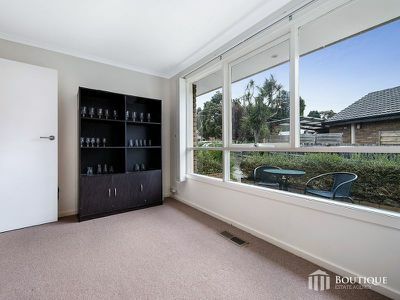 Situated in a quiet and family friendly street within minutes to the Waverley Gardens Shopping Centre, the Valley private hospital, public transport and both public & private schools, makes this is a wonderful family home in an area that is in high demand. Within walking distance to the well equipped and renowned Tirhatuan Park, a tennis club, a 24 hour gym and golf course, all of which will suit a desirable lifestyle change. Internally the exceptional layout combining three large bedrooms with a large L shape lounge, plus dining area makes this a wonderful home for all families. 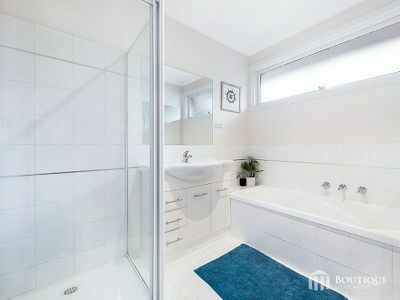 The master is equipped with a full ensuite plus a walk in robe. 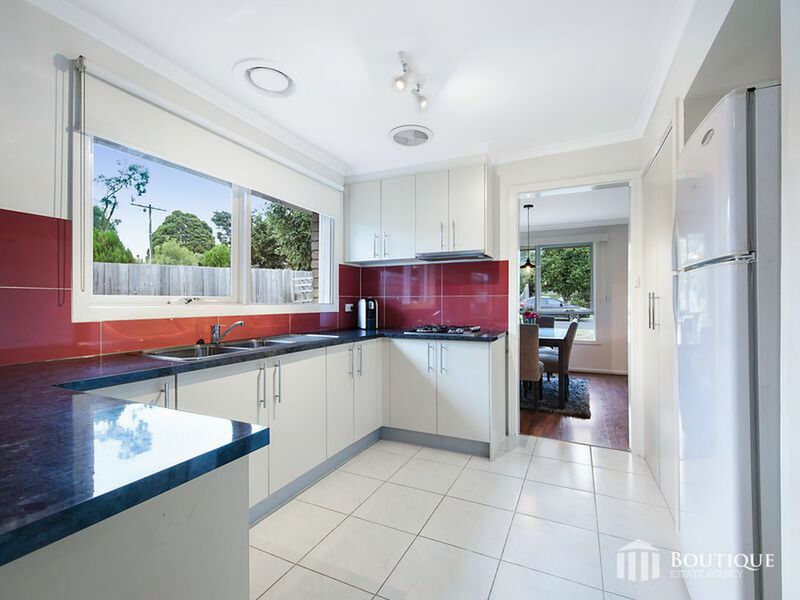 Highlighted by a spacious kitchen in the heart of the home with an additional meals area. Enjoy your summer weekends by entertaining family and friends with a low maintained front & rear gardens making it a gardener's delight with plenty of room for the kids. 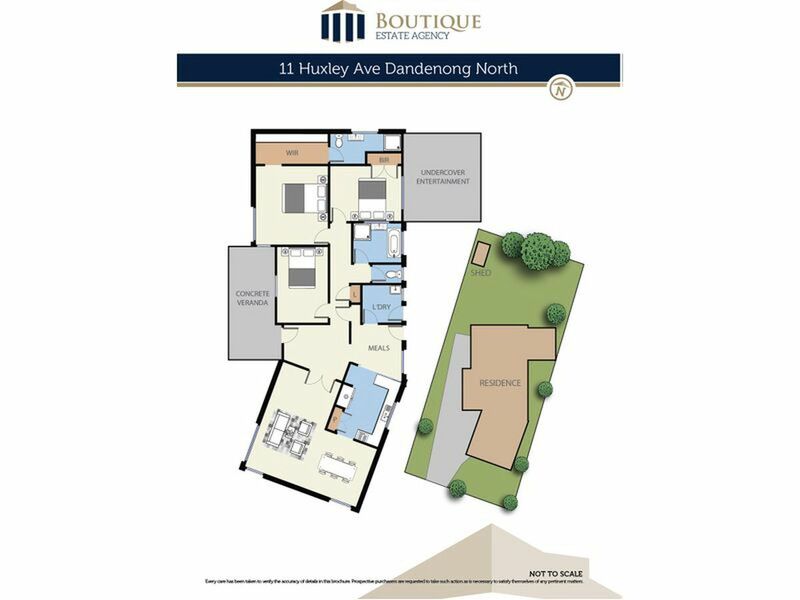 Parking is never an issue with up to 4 cars off-street parking with ample space for a double garage or carport. 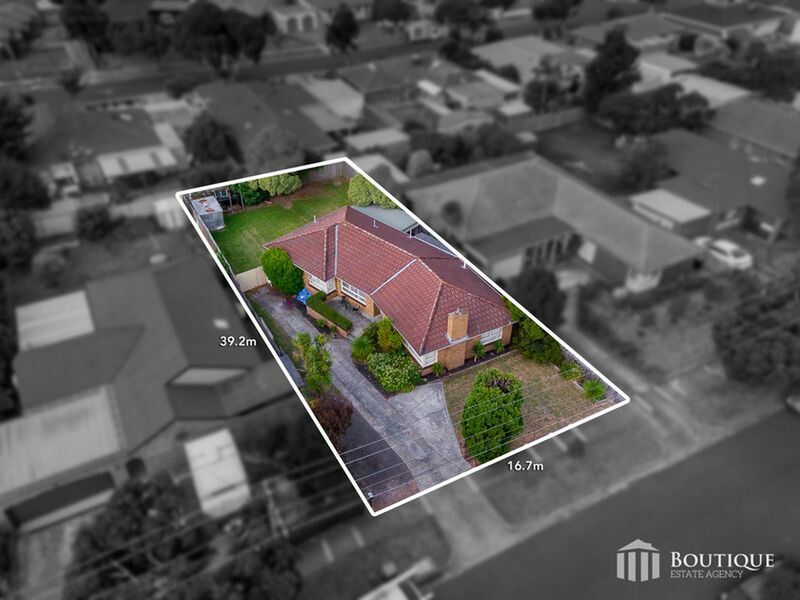 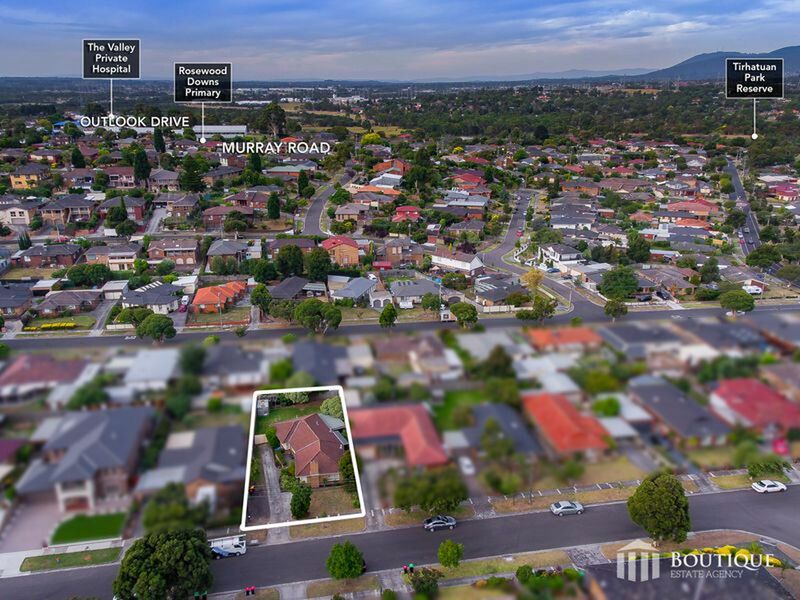 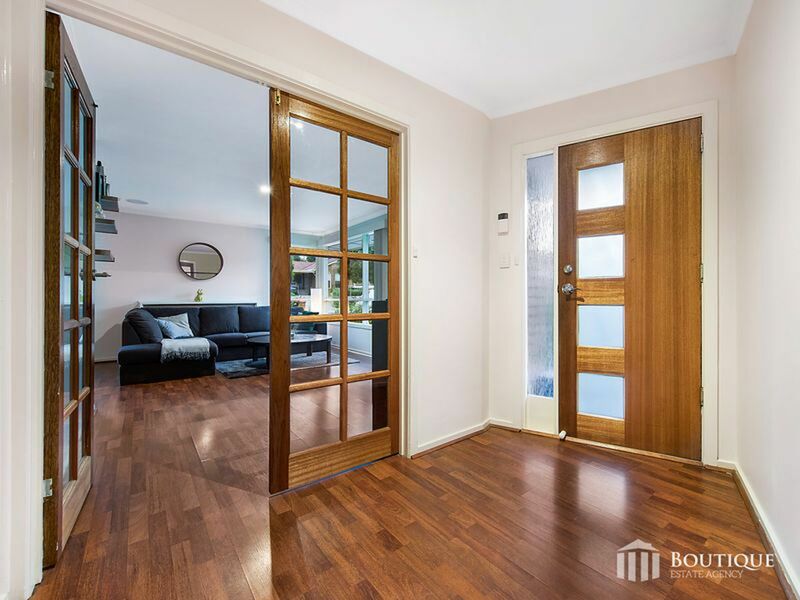 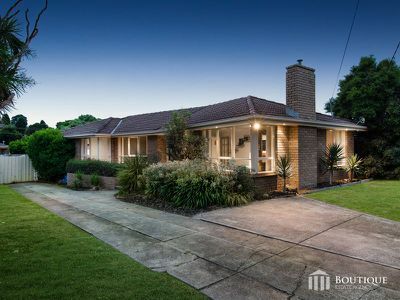 This is a wonderful family home surrounded by exceptional homes and neighbours, with easy access to both Monash & East Link freeways providing a corridor to Chadstone, Glen Waverley, Springvale Central, Knox and Dandenong Central.